Sometimes your refrigerator can’t keep up, but Danby® ice makers can with a 2lb capacity and the ability to make as much as 25lbs of ice in a single day! 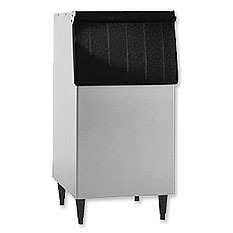 Since 1948, Follett Corporation has led the industry in manufacturing high quality, innovative ice storage bins, ice machines, ice and water dispensers, ice and beverage dispensers, and more in the global foodservice and healthcare industries. Leave your ice making solutions to the company whose name is synonymous with quality, innovation, and reliability - Hoshizaki. Beyond Strong. 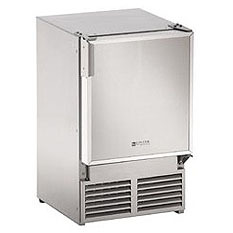 Hoshizaki ice makers are energy efficient and reasonably priced for your business. 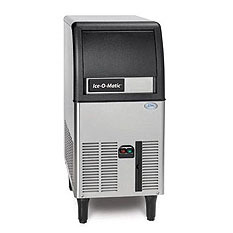 Featuring a full range of modular and self-contained under counter ice makers designed for simple operation and maintenance, think of Ice O-Matic ice machines as your silent business partner, working every day to provide high volumes of crystal-clear ice. 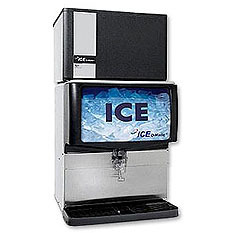 Marvel Clear Ice Machines are engineered with sound-buffering enhancements and a fractional freezing process to produce crystal clear, impurity-free ice, while Crescent Ice Makers are a more economical and flexible choice as they do not require drainage. 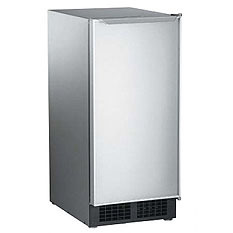 From 44 lbs to 260 lbs, Orien ice makers are designed with food service, bars, and hotels in mind. The distinctive "top hat" shape of each ice cube from Perlick's Clear Ice Makers is more than attractive; the shape is part of Perlick's method in ensuring that the cube is absolutely free of impurities and even prevents clumping. An award-winning company and named one of IndustryWeek's top ten plants in America, Scotsman leads the industry in efficiency, with choices that decrease both cost and water usage. 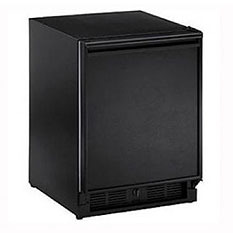 For true convenience, Summit's clear icemaker line includes slim-fitting units for household , commercial, outdoor, and medical applications. 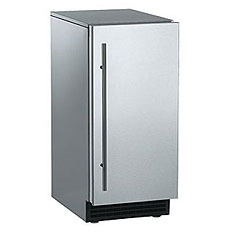 From small and outdoor to large and commercial, Summit has the ice maker you've been searching for. 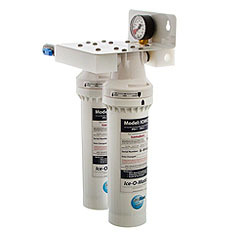 Browse our collection of U-Line Icemakers and U-line Ice Machines. With graceful interior and exterior design, U-line takes ice beyond necessity to luxury. Portable and under-counter Vinotemp Ice Makers always help you with your beverage cooling needs so you can always have ice ready for the party.